The PPJV uses cutting-edge technology, foundational and innovative science, and critical evaluation to create a solid foundation for its programs and to provide partners with tools to target habitat conservation efforts for maximum effectiveness. 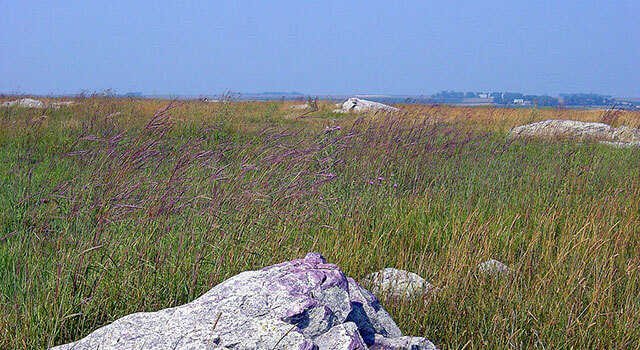 Over the past few decades, scientific practitioners have performed landscape-level surveys, conducted extensive research, and collected invaluable data on the Prairie Pothole Region. This knowledge and information collectively serves to form the foundation of PPJV science. Using this information, skilled scientists develop spatially explicit population models for priority bird species throughout the PPJV region. 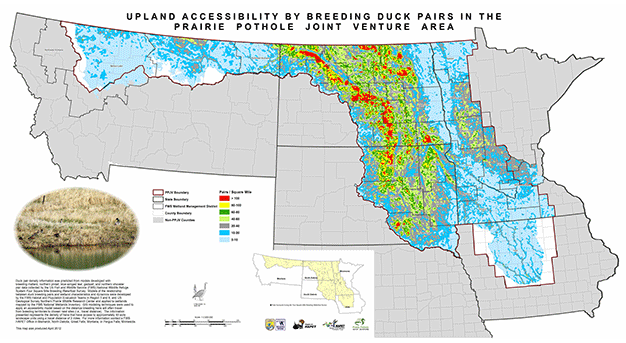 Furthermore, long-standing and newly developed surveys allow the PPJV to evaluate impacts of grassland and wetland loss and conservation and restoration on populations of waterfowl, shorebirds, waterbirds, and landbirds. 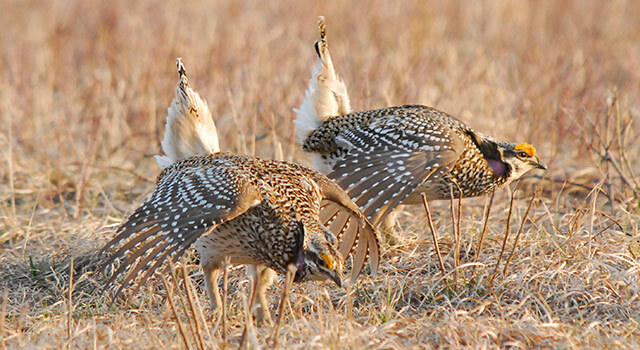 The PPJV also actively works with our partners to assess the effectiveness of conservation programs such as the U.S. Department of Agriculture’s Conservation Reserve Program (CRP). 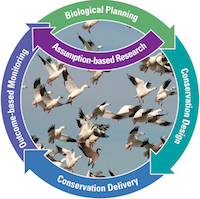 By combining statistical population models and Geographic Information System data with migratory bird life history information, we can assess the relative value of CRP to bird populations, help inform future targeting of program enrollments and quantify effectiveness of program implementation on bird populations. PPJV partners assessed the attainability of landscape level conservation goals in the U.S.PPR. 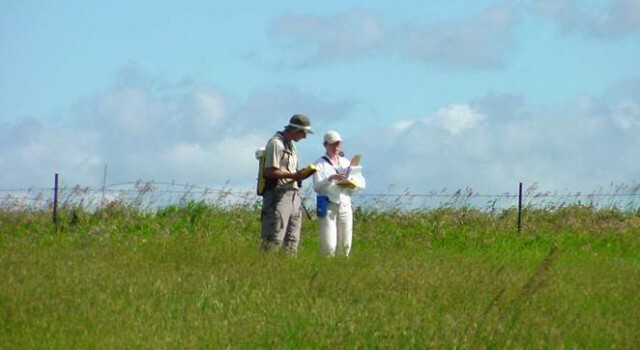 The PPJV conducts conservation planning as part of a spatial process. The PPJV staff, Tech Committee, and partners conduct rigorous, applied science.